Plastics molding technology has been the core business of Knauf Industries ever since its creation. Over thirty years of experience coupled with state-of-the-art production facilities, global presence and financial strength allow us to consider ourselves as experts in the expanded foam molding industry. Knauf Industries, also a renowned injection molder offers a unique combination of know-how in plastics molding technologies for clients in the automobile industry worldwide. Our research and development facilities, design offices and our technically skilled sales team provide us with expertise that allows us to offer a full range of plastics based automotive solutions. 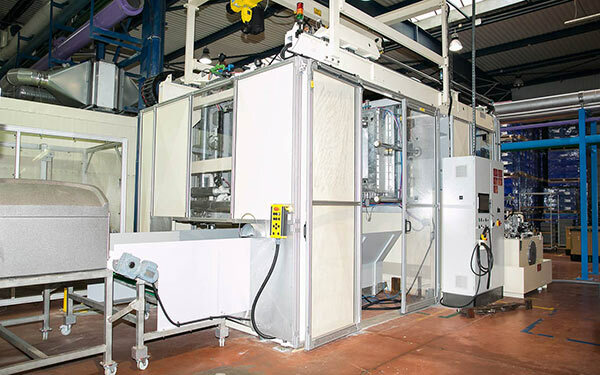 Plastics molding technology has been a Knauf Industries core business ever since its creation. Our expertise in EPP and EPS helped us to develop our unique offering for the automotive industry where these materials have gained a strong foothold. Our 35 EPP/EPS processing plants are strategically located to best serve the supply chains of our most demanding international customers. The industrial expertise, molding know-how and market experience are crucial for solutions development of foam products on the automotive market. Our teams work closely with clients to evaluate their needs and define technical requirements for expanded foam products that meet their expectations. After thorough analysis and close communication with our customers, we work on custom-designed foam solutions or design to cost solutions, ensuring through our recommendations the suitable material choice and specifications for meeting quality and functional targets of the parts. Our Program Management System is bringing to OEMs and Tier-1 clients engineering support during all products’ life, i.e. from project advanced phase till end of supply of products, including hence design, development, and industrialization of parts with possible added-value operations. In our Polish plant in Wrocław we manufacture plastic parts by thermoplastic injection molding for the automotive industry. Robust injection molding technology stemming from our foundations in the home appliance industry has enabled us to start production of EXTERIOR and INTERIOR car parts for Tier-1 suppliers in 2012. In addition to conventional injection, we perform additional operations directly at the machine. Their scope includes: assembly of soundproofing elements, clips, hooks, ultrasonic welding and others. Injection molded parts for automotive have become the flagship product of the Polish Knauf Industries factory. 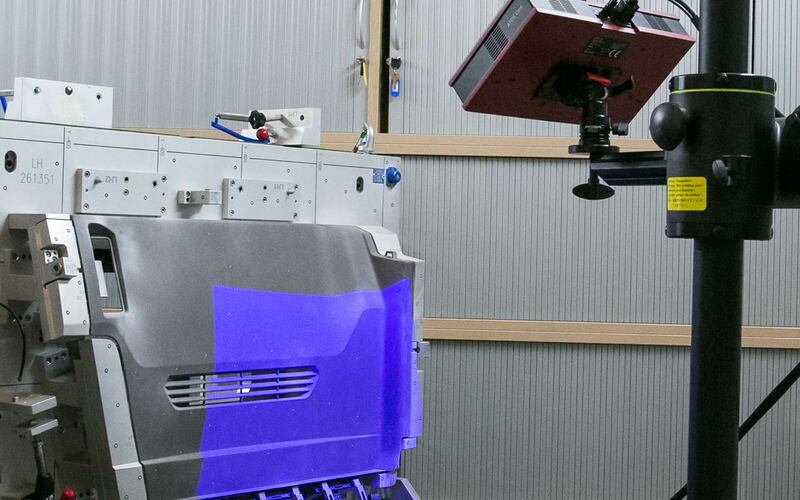 In Knauf Industries we constantly test and develop new technologies in plastics molding to enable our clients the access to fully proof-checked, cutting-edge solutions. 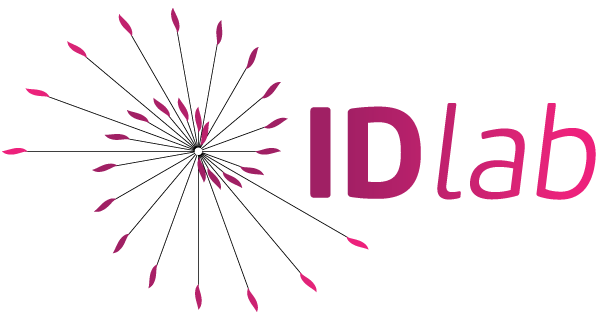 Welcome to our new initiative - the ID Lab. Together with our top product and technology development experts, we have created a new space dedicated to innovation and development of cutting-edge technologies. Our main goal is to help our clients preserve their leading position in the competitive automotive market. With our processing equipment, we are able to process a variety of foam materials as well as all known co-polymers. 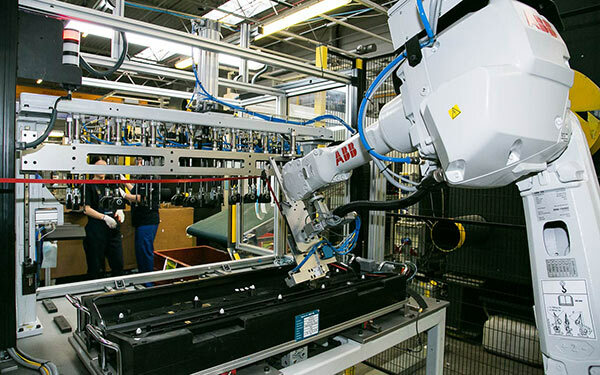 We manufacture our automotive packaging and components using a variety of expanded foam materials including expanded polypropylene (EPP) and expanded polystyrene (EPS) and other special co-polymers used for Lost Foam casting process. For the production of injection molded automotive components we efficiently process: PC, PS, ABS, PC/ABS and many more. Lightweight, energy absorbent and mouldable EPP enables component-consolidation and assembly-time reduction improvements and can adapt to space and shape constraints across vehicle systems. Expanded Polypropylene can be made in a wide range of densities, from 15 to 250 grams per litre by fusing individual beads together during a moulding process. EPP is successfully used in the automotive industry in conjunction with other components and materials to make vehicles lighter and safer. Moreover, EPP proves to be the perfect material solution for rotation packaging protecting fragile car parts during transport and warehousing. Expanded Polystyrene, is a cellular material widely used in the automotive industry. 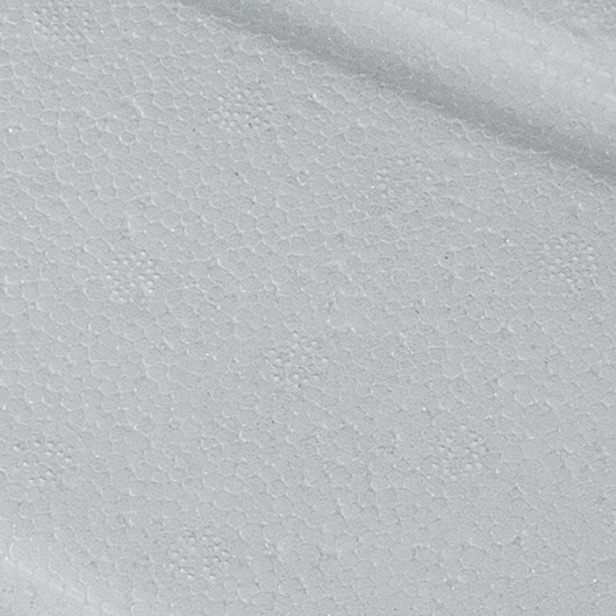 EPS is produced via the expansion of polystyrene beads by heating them with steam. Thus they are transformed into fine spherical shaped particles which are comprised of 98% air and 2% polystyrene. The material can be molded into packaging and components of versatile shapes and sizes. 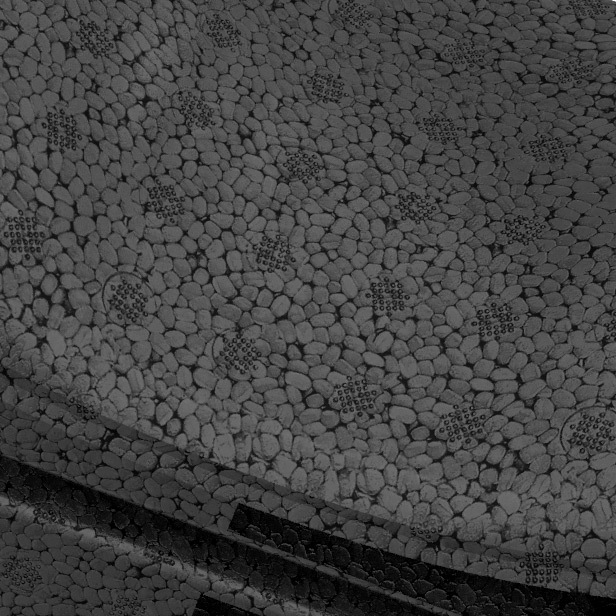 Being an expert in light and resistant foam materials we elaborate for our automotive clients a variety of cost-effective packaging and cushioning solutions from Expanded Polystyrene. Our 42 manufacturing facilities are accredited to a number of different certifications relating to the Environment, Quality Management and Health & Safety. By obtaining and maintaining these industry leading certifications we guarantee to our customers that our products and processes are in full compliance with international and national regulations and standards.